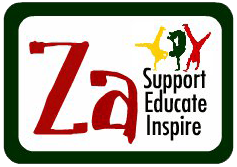 Since April 2015, Za Foundation has funded three After-School Clubs for orphans and vulnerable children in the Nkomazi region. 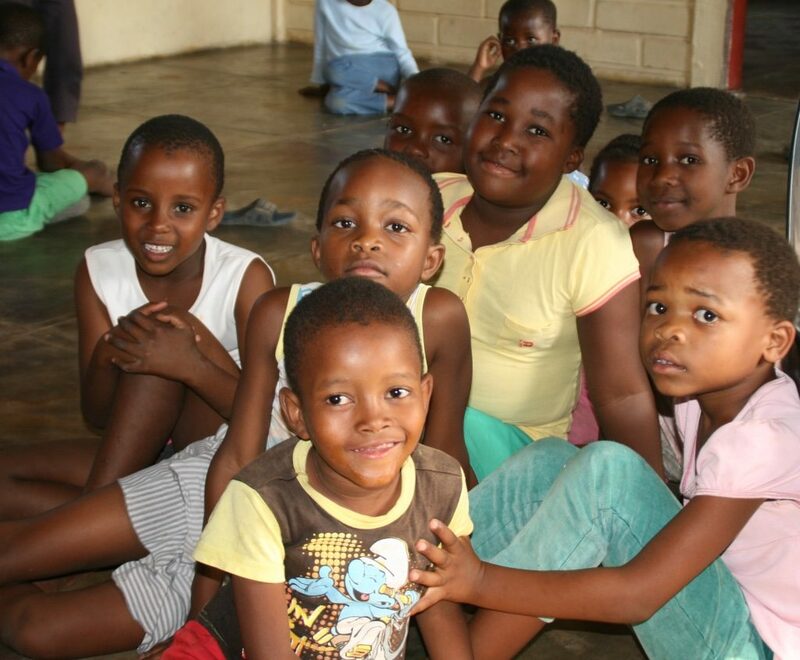 These clubs are located in Schoemansdal, Buffelspruit and in Jeppes Reef villages, each consisting of 70 – 100 children attending per day. Since 2015 we have been working closely with Thembalethu management and staff to work on a programme of education and support within these clubs. We have moved them on from the feeding programme we inherited to clubs with a carousel of educational and fun activities, counselling for the most traumatised, social support, guidance and assistance for the sick and those in need. We also provide a nutritious meal for each child daily, including holidays. Help with homework and extra maths and English – drawing, colouring and painting – reading in the library, attending an event in the library or a visit from the mobile library – spelling bees – letter writing – poetry competitions – educational games and fun games – singing, dancing and acting – story time – sewing, cooking and gardening (each club has a garden to provide fresh produce for the meals) – debates – football, netball and rounders. Our social worker assesses each child in the club to help determine their level of need. She will assess whether they are in need of emotional support (Counselling) or whether they require any emergency assistance with regards to their food, medical care (ARVs), housing or education. In addition, each member of staff has now been trained to act as surrogate parents and to listen carefully to the traumatised children who often discuss their problems during an activity. This helps the team become aware of any assistance needed and to refer the child depending on the challenges faced. Our social worker also holds gender and topic driven discussion sessions to help these young people realise they are not alone, to vocalise their problems and to receive peer support. We are currently working with a local school where children’s educational and social circumstances are shared so as to best support the child. An example might be: if a child is missing from school, the club is notified and a staff member will visit the home to assess any problems. We hope to see an overall improvement in self esteem, confidence and ability to cope at school, once their burdens are lifted. Can you help support the work of these clubs? We are currently supporting between 250 and 300 children in these clubs every day. The difference this has made to so many children is astounding with some very positive feed back from the children and schools alike. Our ‘Sponsor a Child’ scheme is the perfect way for you to help us with our work. Just £10 per month will allow a child to attend one of our clubs and receive this vital support. Find how to ‘Sponsor a Child’ here.